Dance might be one of the most dualistic art forms contemporary culture knows. On stage, ballerinas are fluid, delicate, feather-light and fragile, not to mention completely at one with their costume and character – a vision of storytelling through movement. This extraordinary feat of theatre is only made possible, however, by weeks of rehearsal, the unparalleled athleticism of the dancers, and the agonising pain they endure in order to create the illusion of effortlessness. It’s a contradiction in itself. Fortunately for us awestruck audience members, the latter is no longer concealed by the former: Instagram creates a window through which the work behind the wonderment becomes visible, and like pulling back the cover on a clock to see the cogs whirring underneath, it’s utterly fascinating. 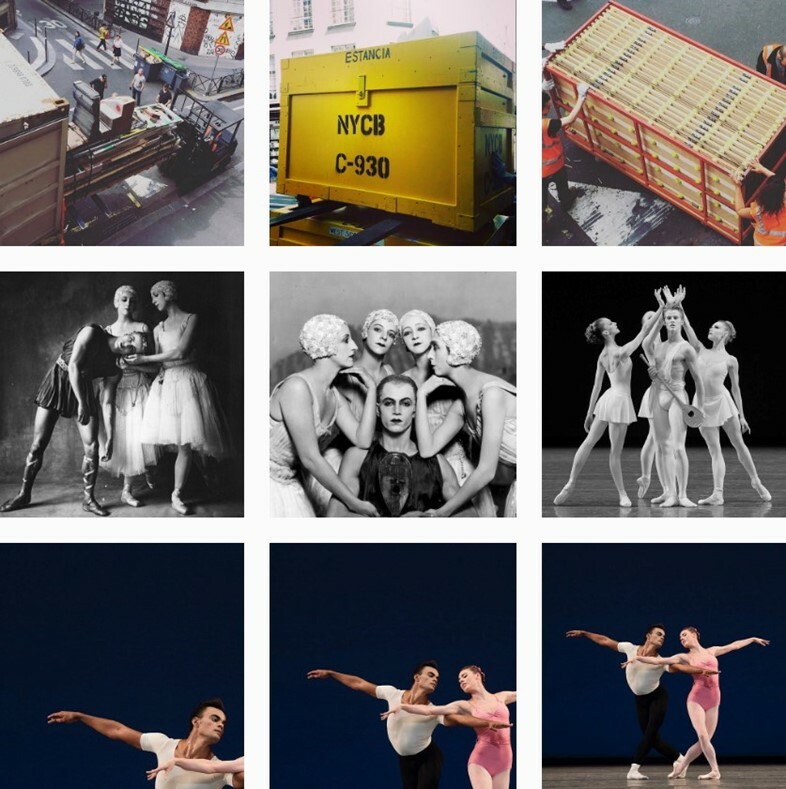 Here AnOther selects three Instagram accounts from ballet dancers and their companies that will have you pirouetting into next week. Martha Graham might be the single most influential woman the dance industry has ever borne, pioneering modern choreography as we now know it. 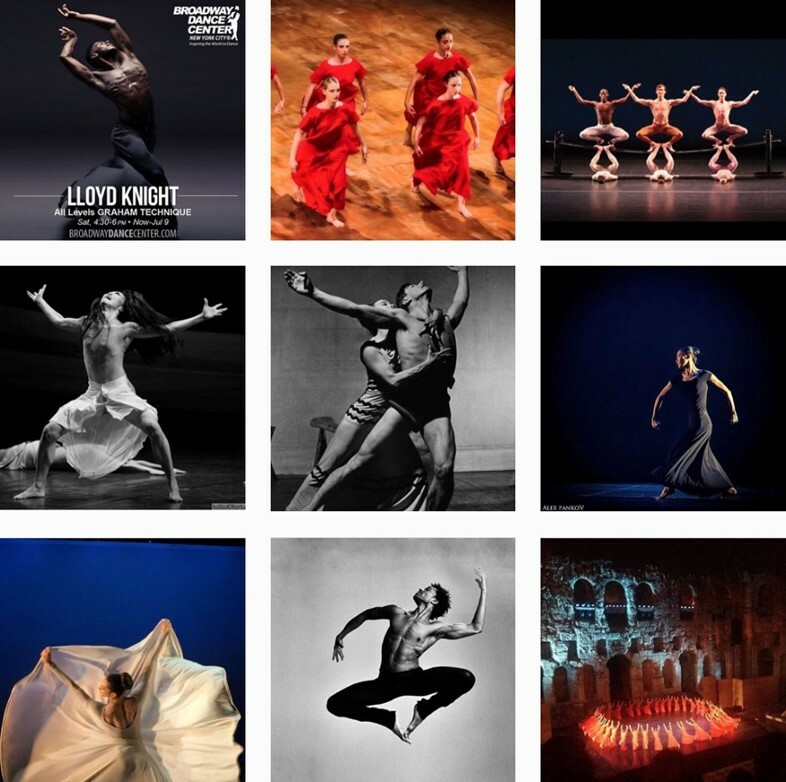 Now, 25 years after her death at the grand age of 97, the eponymous dance company that she founded continues to expand upon her legacy, documenting their endeavours on Instagram for our enjoyment. Photographs of rehearsals and stills from recent performances possess all of their usual draw, of course, but it’s the archive images that @marthagrahamdance posts, whether of the grande dame herself in her heyday or of the magnificent pieces she oversaw, that are the most captivating. From the moment that Misty Copeland was promoted to principal dancer at the American Ballet Theatre last year – a historic move which saw her become the first African American female lead in its 75-year history – she emphatically resolved not “just [to] be a ballerina, but to be that voice and to make change in the classical ballet world”. 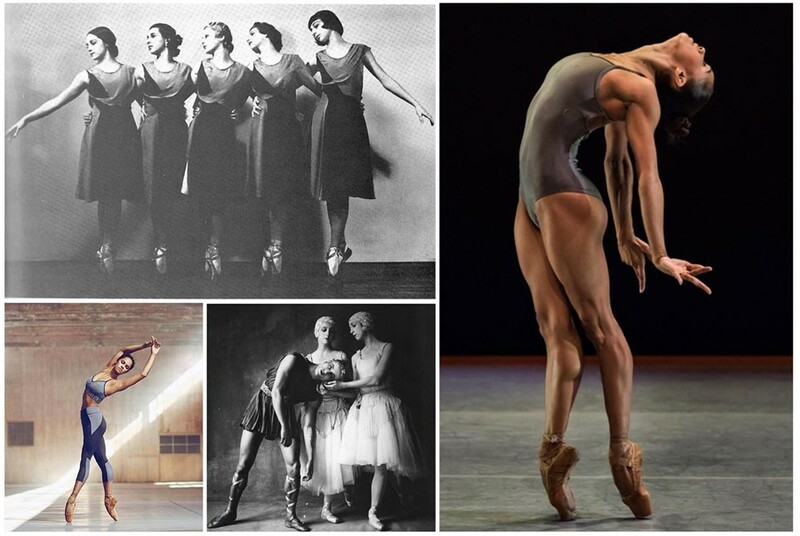 It should come as no surprise, then, that her Instagram account – a delightfully direct window into her fascinating sphere – neatly sidesteps the archetype of delicate and gentle dancer with which ballet is so often synonymous, in favour of painting a portrait of strength, agility and determination. Photographs of training sessions abound, alongside the occasional shot of the dancer posing with Barack Obama, or starring in a magazine covershoot, as has become her norm. If you’ve ever wondered what really goes on behind the scenes of one of the world’s foremost ballet companies, you’ll be enamoured by @nycballet’s account. From sneak peeks into dressing rooms and dancers revealing their pre-opening night routines, to elaborate montages of leads showing off their moves in the midst of sightseeing trips in unexpected tour locations around the world, its curated grid provides a delicate balance of inspiration and insight. Another highlight is the inclusion of gorgeous watercolour sketches by the company's set and costume designers, revealing the significance of creative collaboration in conjuring up a world-class performance.